Have you heard about the Banking Skills Academy? Please CLICK ON THE ABOVE LINK to apply for this programme. Commenting on the post with your details will not help you. 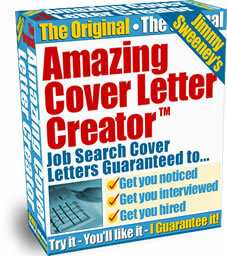 Please subscribe to our blog or like us on Facebook or follow us on Twitter for automatic job notifications. I’d like The Banking Skills Academy Programme to provide me with the learnership as um currently unemployed and have interest in being part of the programme. I Monatisa Moipone would like to be part of the learnership of Banking Skills Academy,as i’m interested in it. my numbers are 079 648 8971 for follow up. I would like to be apart of the bank industry, I have a passion with finance and is currently finshing my ND in Entrepreneurship with finance and Business management as my meger subjects. i maseu would gladly appreciate to be part of this great programme. Hi!I’m 19year old guy who completed matric with an average of 78% majoring in commercial subjects including mathematics.I’m residing in Lenasia and would like to be informed about the standardbank skills academy learnerships. Here are my contact details:0712192700/011-852-8450. Any information will greatly be appreciated. Thank you! I WOULD LIKE TO BE PART OF THIS PROGRAMME. I Mojabeng Sekobolo wuld appreciate de chance to be part of Standard program.I’m willing to learn and I learn easyly. Am a third year student at TUT and i study HRM.Normally am interested in working to standart bank,but now am looking for learnership at standart bank,pleas my you offer me a leanership and i will look foward to here from you,thanks. Hi, my name is Belinda Pheeha, I’m interested in your learnership programme and it will be a great honor to work with for you. Hi. The job appears to have expired. This position is now expired. I Lebohang Musi, would kindly appreciate any info on the banking learnership. I find this field stimulating and as part of my future career. It would be great of you to offer me a learnership and provide me with a chance of making a difference. Hiy am TL Hlatshwayo i who like to be the part of your learnership, and i which to work at standard bank with all my best . I am a matriculant and would really love to be part oe the banking learning programme. I am Jabulile Mdlalose,currently unemployed and only have a matric qualification. I have very good interpersonal skills,veri fluent in English. I would greatly appreciate it to be part of the Standardbank banking learnership programme. I Joyce Radebe would like to be a part of learnership and i would also like to work at your bank. Nonhlanhla Malembe, I am currently unemployed and would really like to be a part of the learnership programe. I have only have a matric qualification and have been in retail for 2 years so i have learnt a lot about customer service…fluent in English,good interpersnal skills. I would like to be de part of this banking learnership,I’m currely not imployed and very much intretend in this programme.the problem is I don’t have maths or accounting but I do have Grd 12 and I’ve worked as a cashier for 3yrs nd I’m gud with counting and dealing with custormers.plz give me a chance. I have very much interest in your program and wish to be part of it. I would like another chance on the banking skill program. I can’t to receive a call from the standard bank banking skills academy that my application is successful.My peoblem is that I can’t access my account anymore. Thandeka Lebugang Hlatshwayo have interest for being a part of this Standerd Bank learnership and i who like to work in it. My contra no 0794136550 , an time umust call always available. I Thandeka Mboyi . I am 18 years old, female and I am interested in being part of the standard bank learnership programme. My name is Tebogo Mapota. 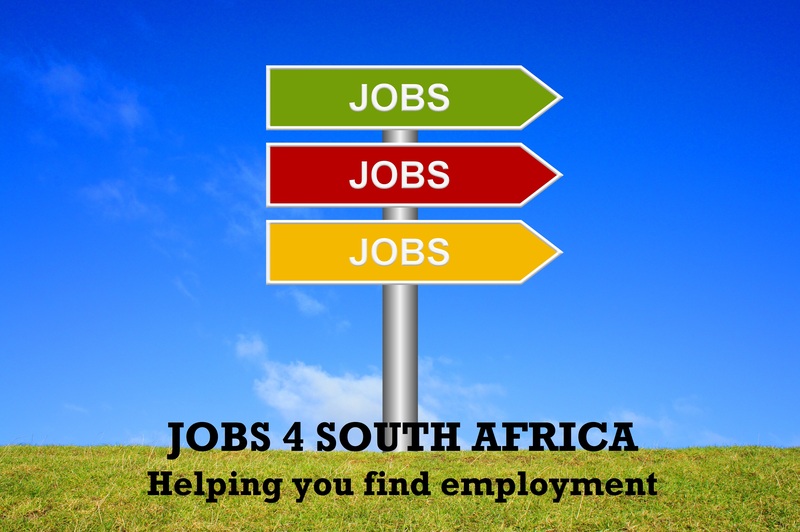 I am 23 years old, female and I am interested in Standard Bank learner-ship program. I always love financial institution ever since my high school, I discover that when i took part in youth minister as “FINANCE MINISTER” please contact me at 073 820 2216, your respond will be highly appreciated. Azania Nakedi Mamolele i currently study Public Administration and management at unisa i would like to see my self as a Administrator officer working with bookkeeper at standard bank. I have interest in standard bank learner-ship because i can work under pressure. there is my e-mail 50204971@mylife.unisa.ac.za my contact no. 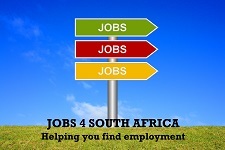 079 269 3229 looking forward to be a part of 2012 learnership canidadte. Please follow the instructions on the post to apply. I’m really looking forward to be part of the Standard bank learnership! Hi. my name is pheladi mogale.i’m currently studying at unisa (diploma in banking)and also looking for a job.i’m a very hardworking person and a fast learner too,im really looking foward to learn new things in the banking industry and also ready to be part of the standard bank learnership programme which will be a great opportunity of a life time.i would really appreciate it if my plea is taken into consideration.my contact no:0786293511.looking foward to hear from you and to work with you.thank you. I’i wil be greatful as i’ve seen ur programme am also unemployed 2011 matriculant candicate i want to be part of de leanership at standard bank and am looking forward to it. Hi am Boitumelo Serakoane i have an interest in being part of the standard bank learnership programme and for more info and update here is my email boitumeloserakoane@gmail.com.I will be happy hearing from you. I Busisiwe Nkosi im interested in the standard bank learnership as i would like to gain experience in the work place and gain knowledge. I Busisiwe Nkosi im interested in the standard bank learnership as i would like to gain experience in the work place and gain knowledge.my contact number 0732327438 i will be happy if i can hear back from you. I believe it would be a great learning experience…to be part of the STD Bank learnership,wow!ese-mthatha.